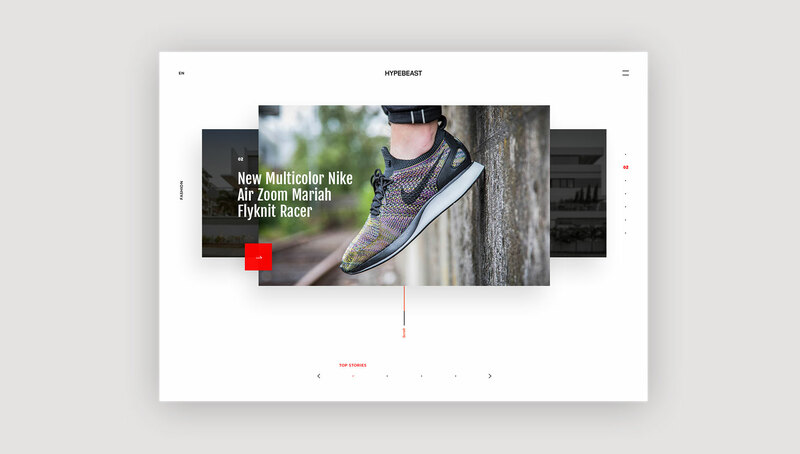 design while respecting the brand’s existing ethos and aesthetic as well as the back-end structures. 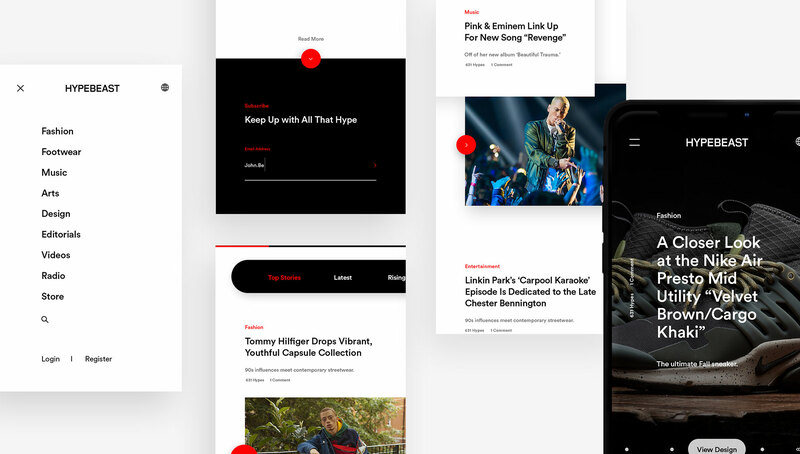 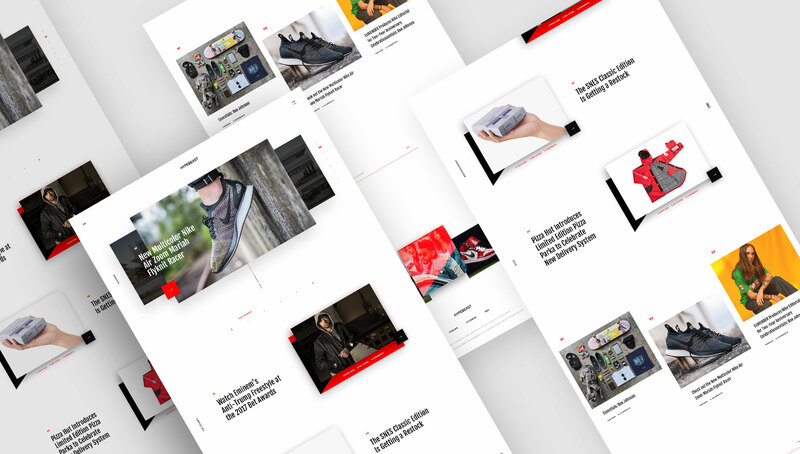 With minimal on-screen clutter we designed a clean and monotone UI design making sure that content from all the companies’ verticals is easily accessible through one-click links on the homepage. 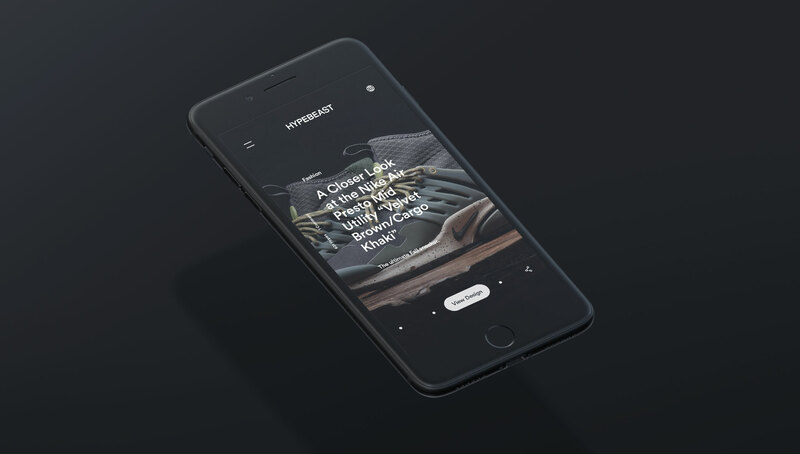 Throughout the process we kept Hyperbeast’s fashionable and digitally conscious millennial audience top of mind to provide relevance to all design decisions. 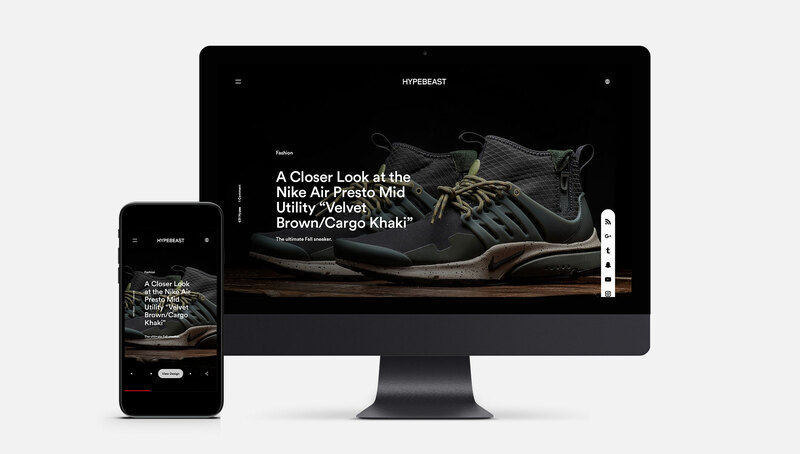 The website’s new UI complements and strengthens the well-loved HYPEBEAST brand identity.